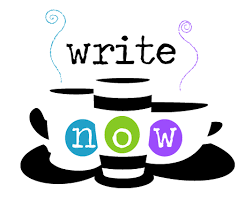 On Tuesday, June 7th, at 6:30 pm, join a small group of local writers to receive encouragement, feedback and support on your writing. If you like, bring along something to share. If there is interest, we’ll do some timed writing exercises.